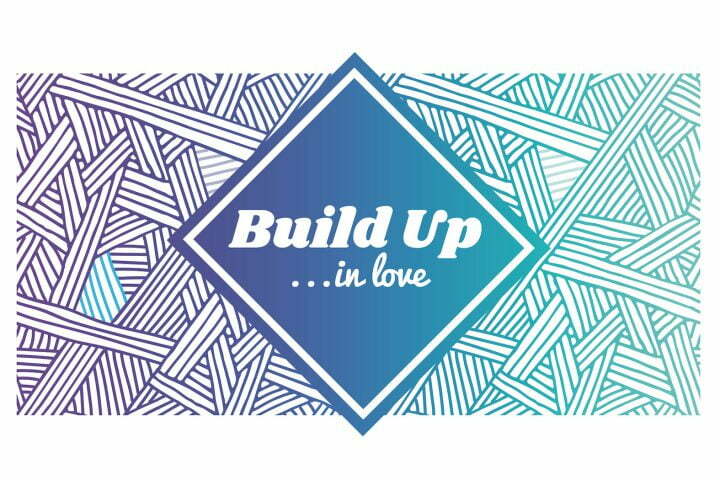 This Sunday, Pastor Christopher leads Worship with an exploration of connection as love through the lens of Paul’s letter to the church in Ephesus. 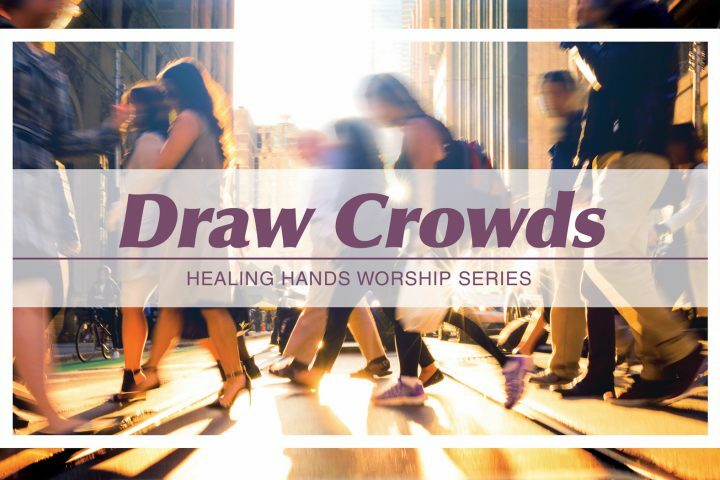 This Sunday we conclude our Healing Hands series. Sunday’s message includes the familiar story of Jesus feeding a large crowd as we explore with our youth the ways that our faith meets both our practical needs as well as our spiritual needs. 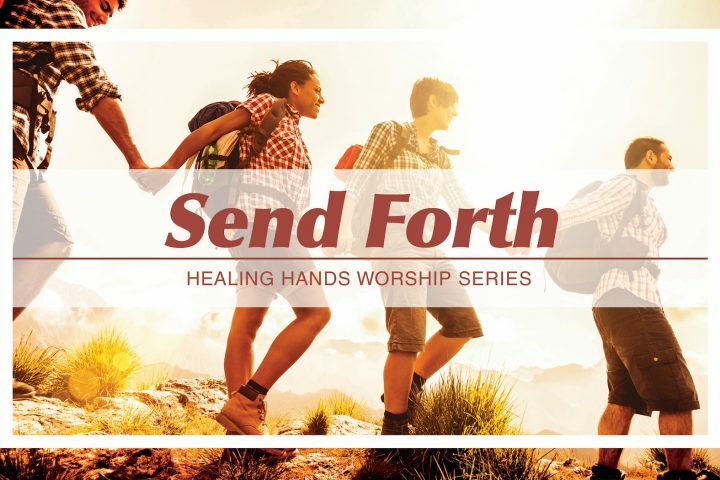 This Sunday we continue our Healing Hands series. 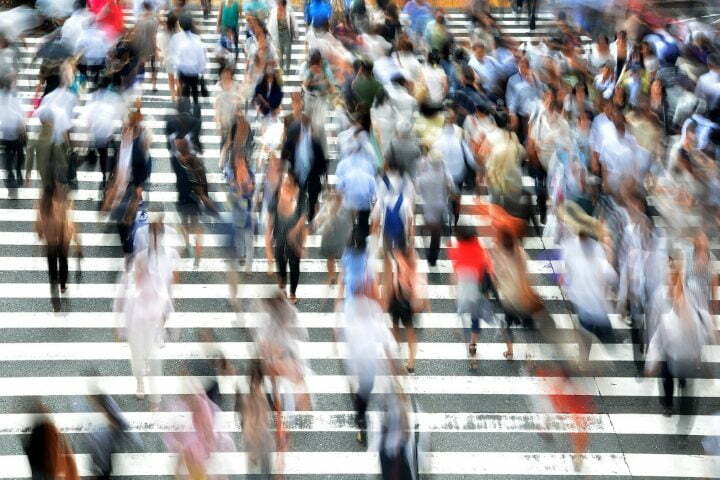 Adam Marshall-Lopez asks “Are we drawing a crowd?” What did that mean for Jesus? 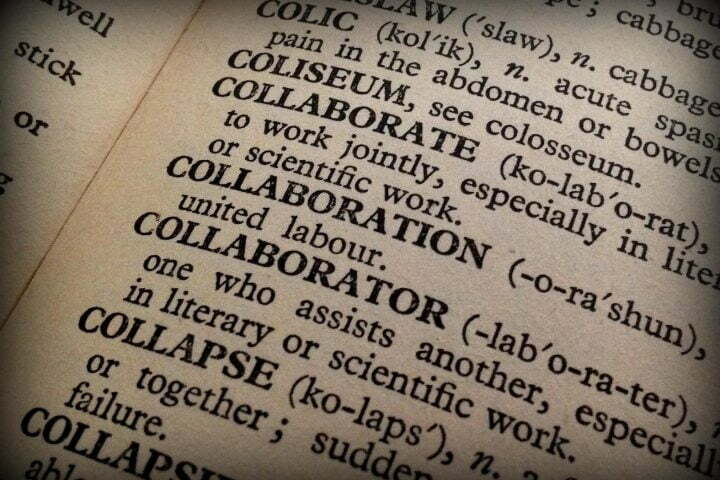 What does it mean in our complex world today? 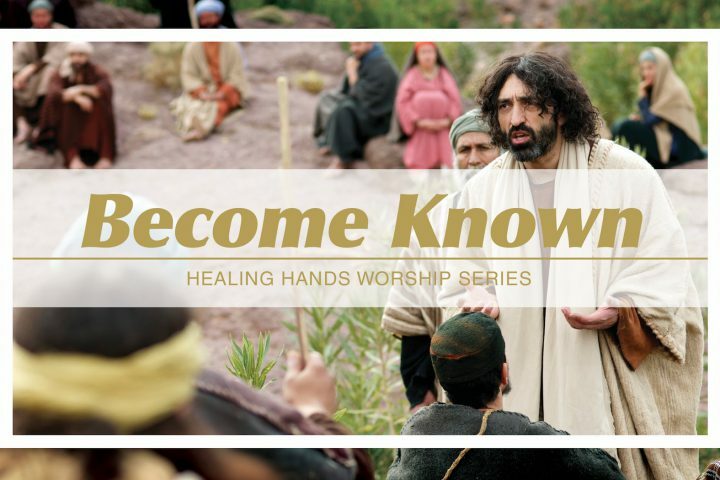 This Sunday we continue our Healing Hands series as Pastor Christopher brings a message inviting us to consider the reputations of John the Baptist and Jesus. 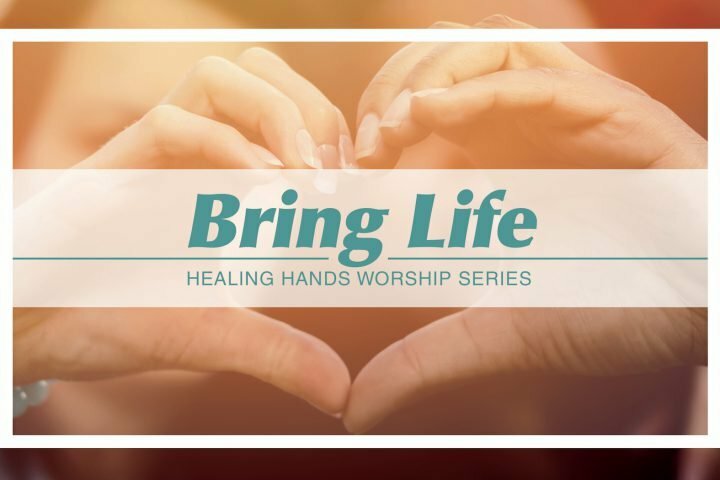 This Sunday we continue our Healing Hands series! 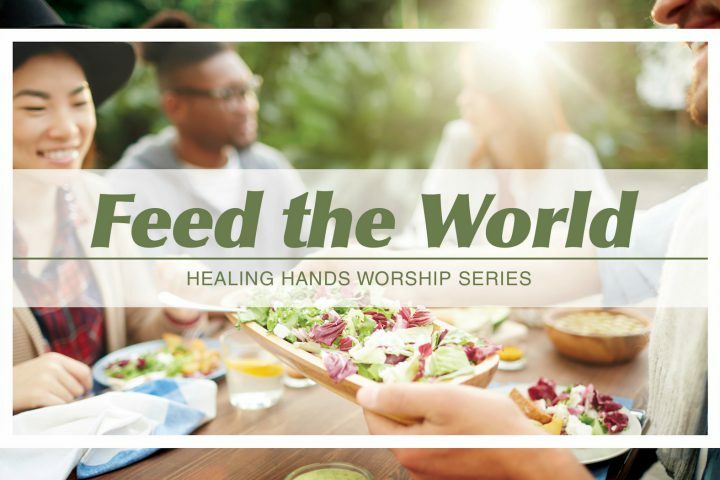 We continue to explore Jesus’ healing work, and this week explore how an experience of healing prepares us to go into the world as disciples. Today’s message compares two stories of healing, one embedded within the other in the gospel of Mark. This Sunday we continue our conversations about community. 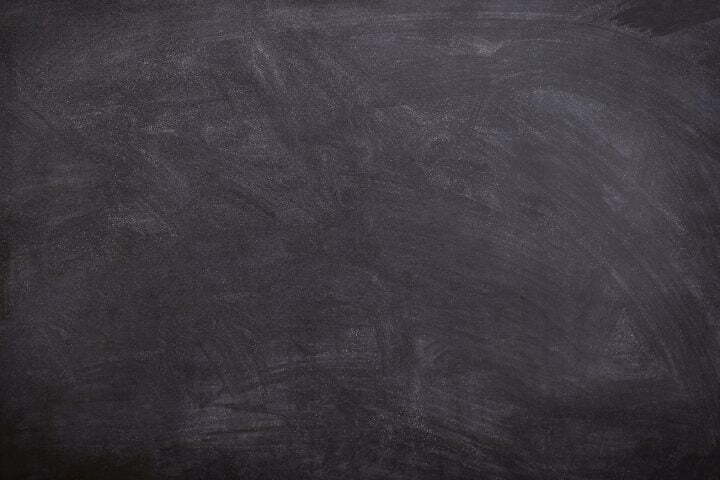 Samuel has grown old and the people have become discontented with his leadership. But is what they’re asking what they really want or need? This Sunday we continue our conversations about community. 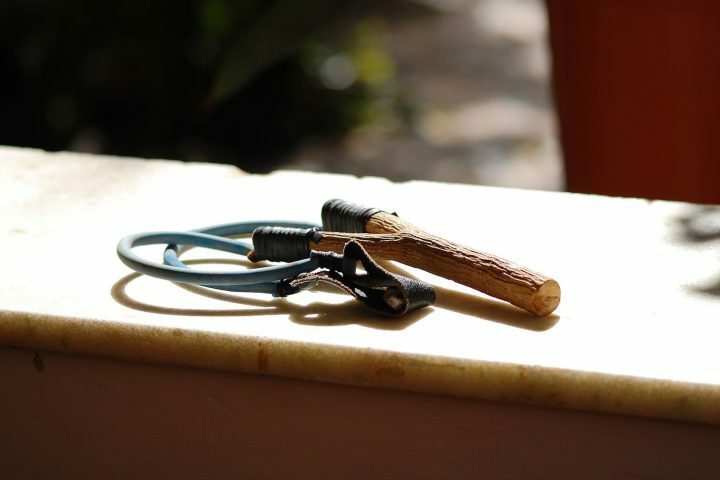 The story of Samuel’s call in the temple helps us to think about the importance of community in unusual circumstances.